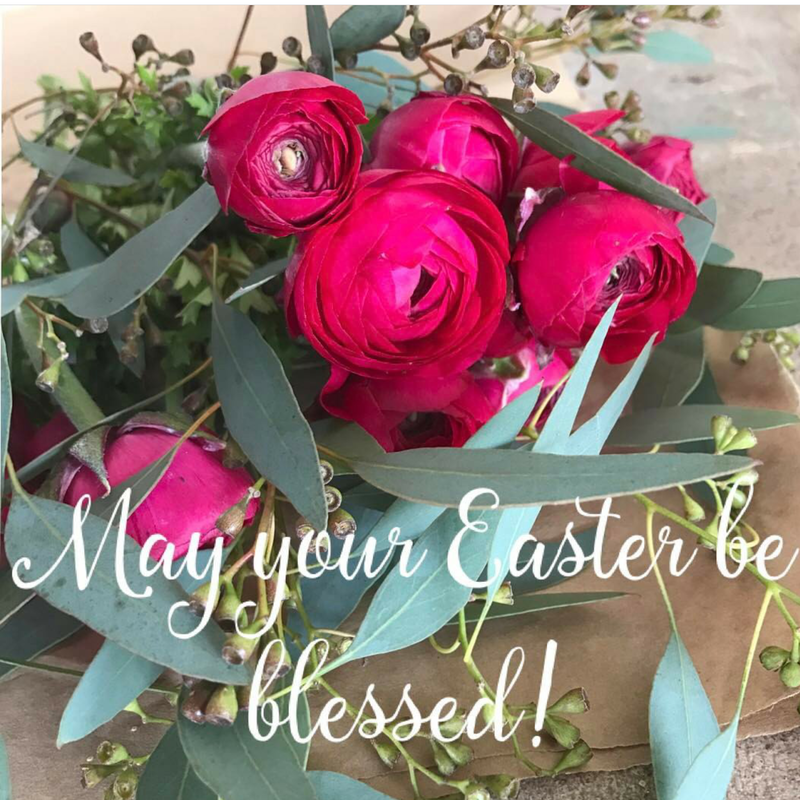 Leave a Comment on Happy Easter! We will take some time to celebrate the miracle of the Resurrection with family today! We hope all of our friends and family have a beautiful day! Happy Easter! Previous Entry Time for an update!